It is a fact that the world is running out of cheap fossil fuels (we still have a lot of fossil fuels, they are just getting harder and more expensive to extract). This is a major problem because higher energy costs will make everything more expensive and cause lots of misery especially for the billions of poor people on planet Earth. Over the past few decades, experience has shown that our economy runs quite well on cheap fossil fuels and cheap credit. 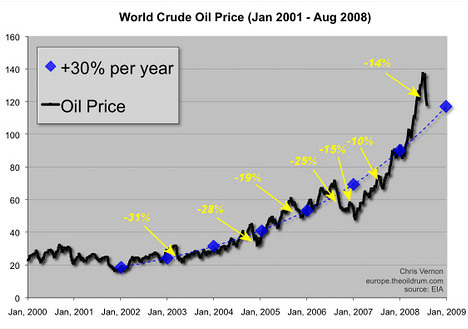 If one of these are taken away, however, countries begin struggling (as the entire western world began in 2008 after oil prices rose 500% in 5 years). If both are taken away, countries go bankrupt and require bailouts (such as some Southern European nations are doing now). We therefore have to do everything in our power to limit our energy consumption to keep prices under control. Unfortunately, it does not look like we are trying very hard. Take our excessive meat consumption for example. 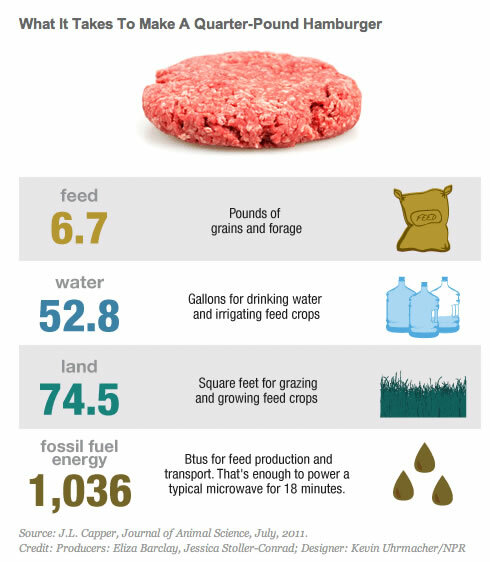 Not only has meat been linked to a wide array of degenerative diseases, animal protein production also requires 11 times more fossil fuel energy than plant protein production. Thus, by switching from meat-based diets to (much healthier) plant based diets, people can easily slash the fossil fuel cost of their foods by a factor of five or more. 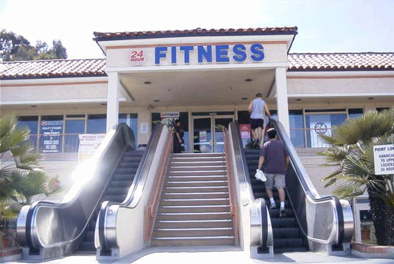 When you look at fitness, it becomes even worse. The developed world is so terribly unfit and overweight simply because we use fossil fuel energy to evade any and all forms of physical exertion (the very activities our bodies depend on for good health). And the worst is that we are “saving” ourselves from this physical exertion in extremely inefficient ways. For example, if you drive your SUV to the supermaket, a tremendous amount of energy is needed to haul the massive weight of the car there and back again. Making the same trip by walking or biking would do wonders for your health and also cause a 10-20 times reduction in energy use. Burning of fossils fuels not just pollutes the environment but negatively affects our health. Reducing our energy consumption is the only way to make our lives better (and healthy)!